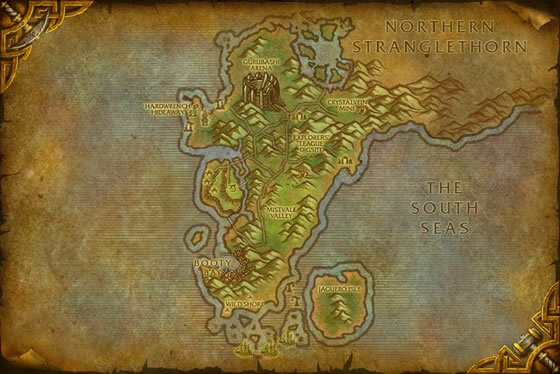 Great place to find a rare is on Jaguar Isle at the bottom of the Eastern Kingdoms continent, parallel to Booty Bay. 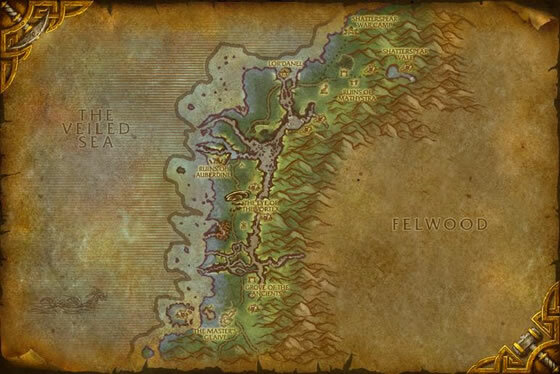 Plentiful amount of crabs on the coast and I found 4 rares in about an hour. Its a good place to go because if you happen to find yourself there in the rain, you can snag yourself a Baby Ape. This little guy is one of my go to pets! I have a rare gaurdian so with 1804 health he can last as long as a elite. 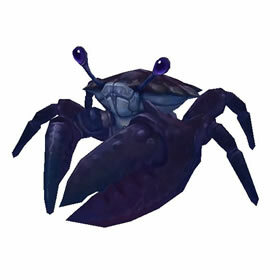 It's a great pet to swap to during other pet cool downs or can solo elemental trios. I've been using a L25 green to level my other pets... really strong with few exceptions (except moths - I hate moths). 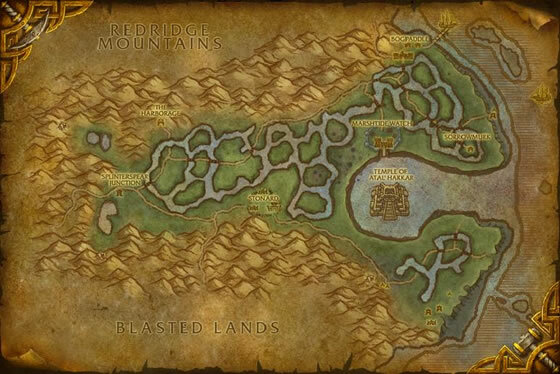 Surprised to find a rare as an add in Ashenvale, but reading here seems it's not unusual. Happy to find him tho! As I'm still levelling this is probably my most used pet. One of the best "capture " pets I've come across. With Shield and heal it's pretty much unkillable by any wild pet around it's level, add in relatively low damage (surge) and you have all the time you need to throw traps out. Teamed with a Turnip you should never lose out on a capture attempt. Strongly recommend this pet to anyone starting out as it's one pet you will never regret the time invested in finding a rare. Not sure why the rating is so low for this amazing pet. 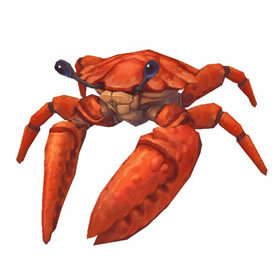 He is as tough as nails and if you obtain a H/H rare you have a solid team player for dailies and levelling other pets. He can heal, shield himself and comes with a huge health pool. I captured an H/H rare that turned up as an additonal pet when battling Dragonbone Hatchlings outside Wyrmrest Temple. It is a nice way to get a high level Strand Crab! This is an amazing pet for leveling. I captured one while leveling my first team and wish I had swapped to it right away. Mine is an H/P rare and he solos entire teams. If you keep shell and tranq up he will end each fight with nearly full health. 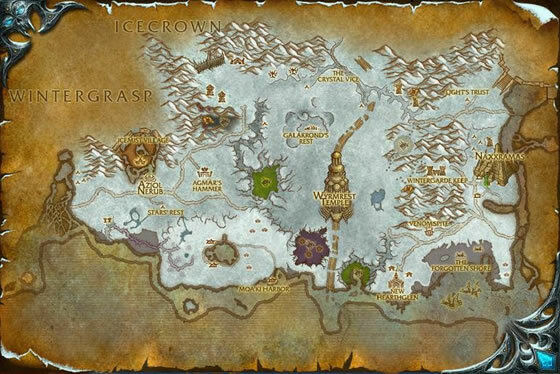 Two in a row joined battle with Maggots in the Fire Scar Shrine in SW Ashenvale. 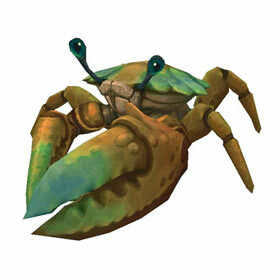 This pet is also found on the Zoram Strand in far western Ashenvale, often as an adjunct to the Rusty Snail (lvls 5-6) fights. 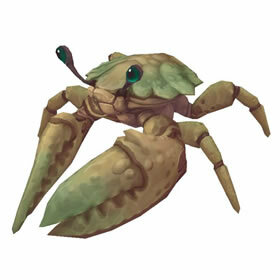 This pet is effectively the same as the Strand Crawler in terms of stats and abilities; in fact, a Rare version of this pet is exactly the same except in terms of looks. Suffice to say, a rare one of these is a very resilient pet, and a solid choice to have as part of your core team. Currently, this pet is my best one and first one I leveled to 25. 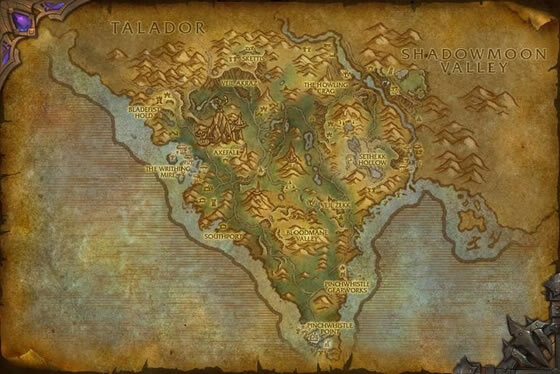 It's a good pet to have while leveling your pets; it can tank (if that's appropriate to use in pet battles), self-heal, and provide support healing to your other pets. Since I'm still only collecting pets, I'm currently still using this guy. Downside is its weakness to flying and its speed. Got one in Dragonblight as secondary pet from Dragonbone Hatchling. 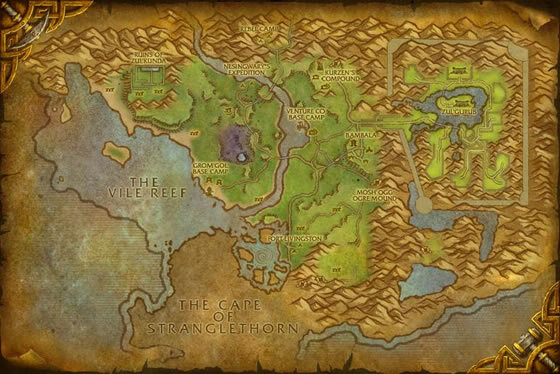 I have seen all 4 color variations hanging out on the Savage Coast in Northern Stranglethorn. They are level 7-8. I could never find these just milling about in Ashenvale -- the only way I've seen them is partnered with other wild pets. 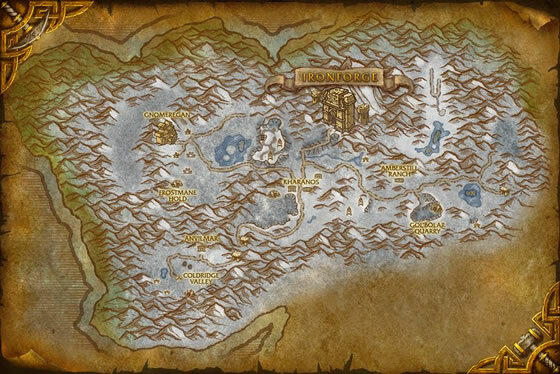 Hopefully this will save you guys from flying around Ashenvale with no luck. The low tide reveals the colonies of strand crabs and the sound of their clicking dance as they feed upon small creatures hidden in the sand.